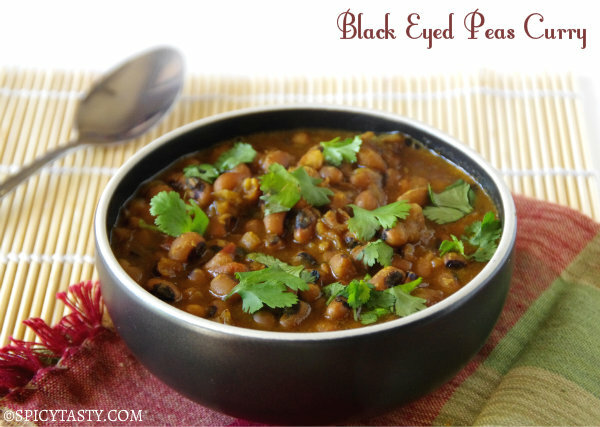 I like to have different kinds of chutneys for Idly and Dosa. 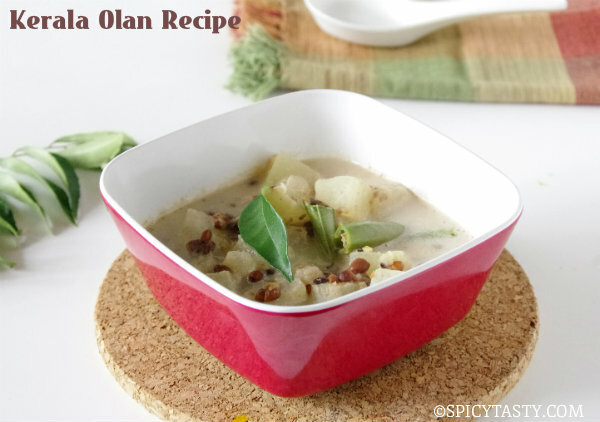 Already there are two different versions of onion tomato chutney in SpicyTasty. 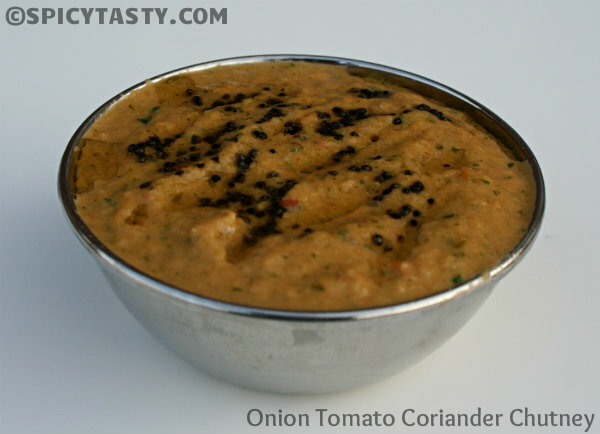 This is another version of onion Tomato chutney with a slight twist. 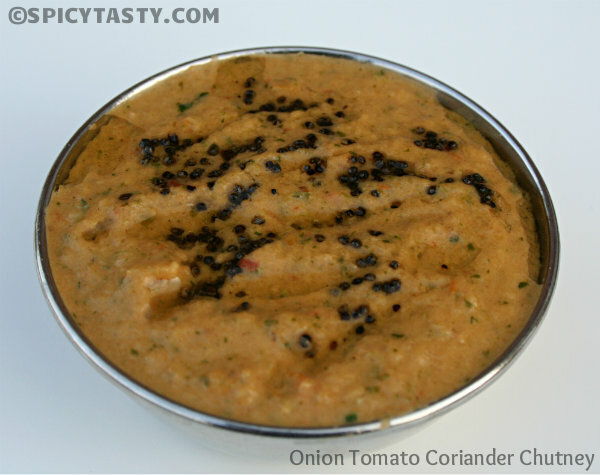 The addition of coriander gives a nice flavor to the chutney. Here is the recipe for the simple chutney..
Heat oil in a pan and add the red chillies. Fry till they turn slightly dark and add the onions. Fry till they become translucent and add the chopped tomatoes. Add some salt and fry till the tomatoes become soft. Turn off the heat and finally add the chopped coriander. Let it cool and grind it to paste.